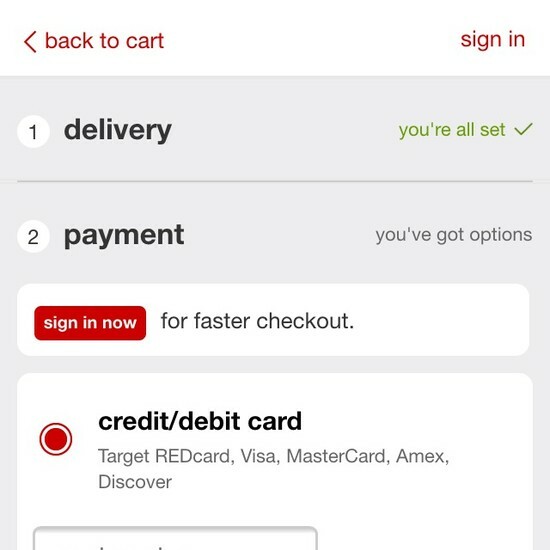 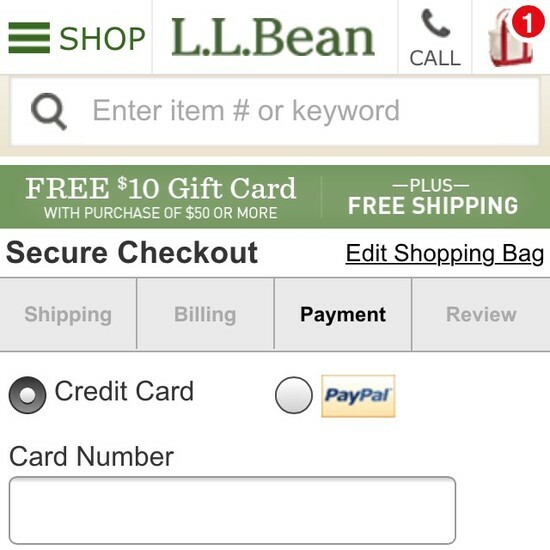 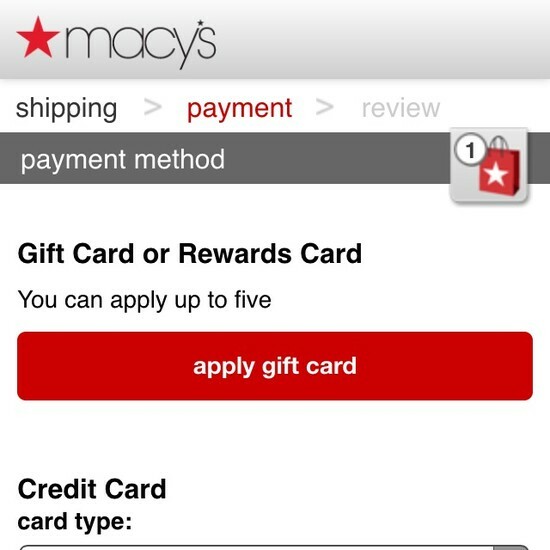 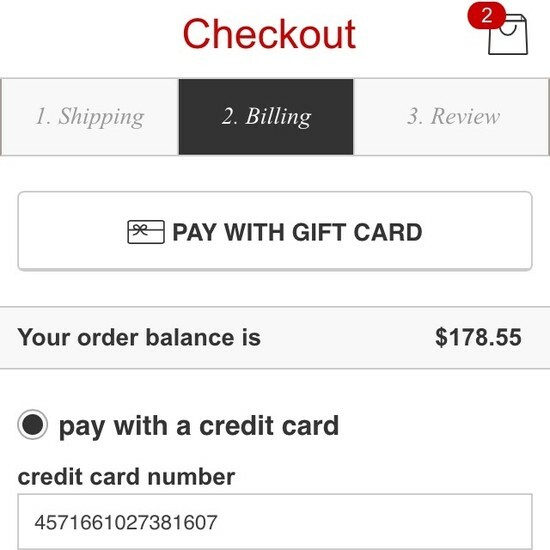 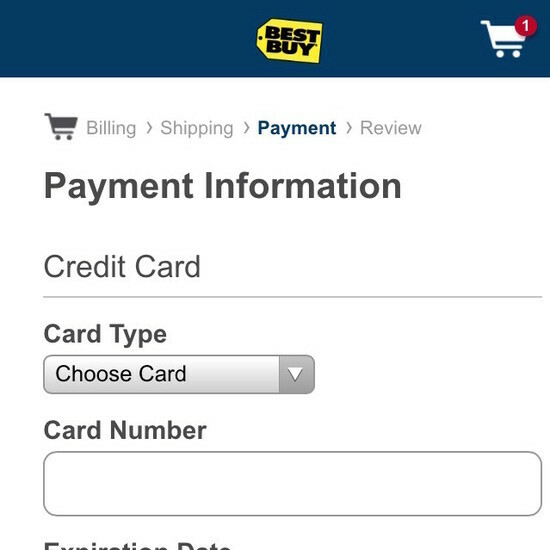 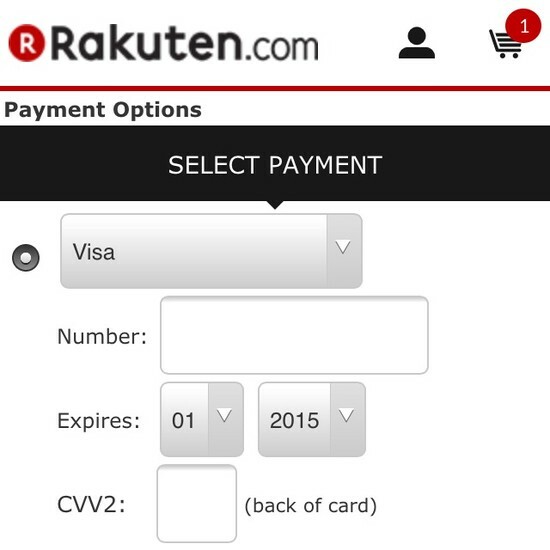 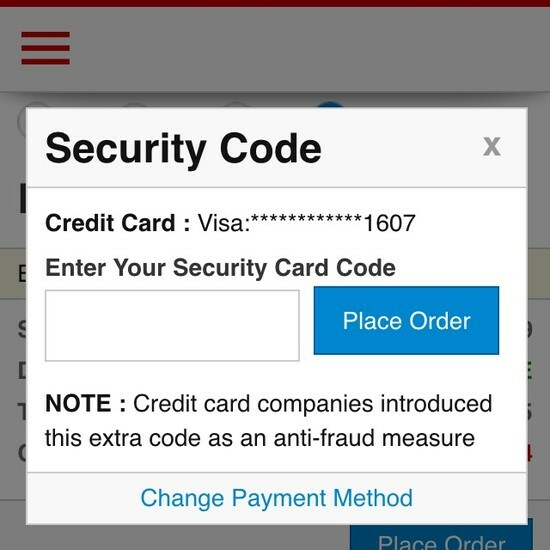 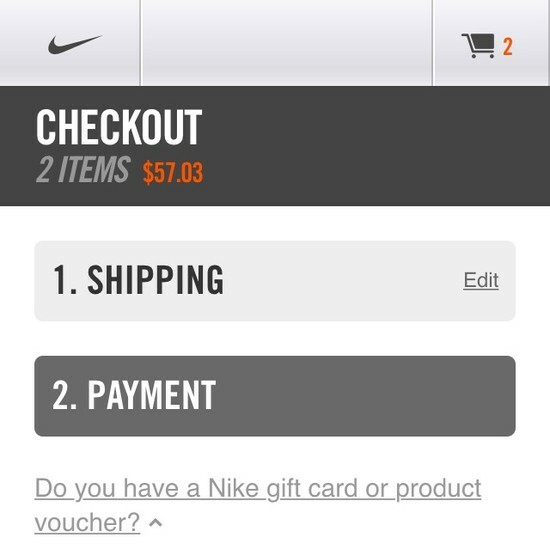 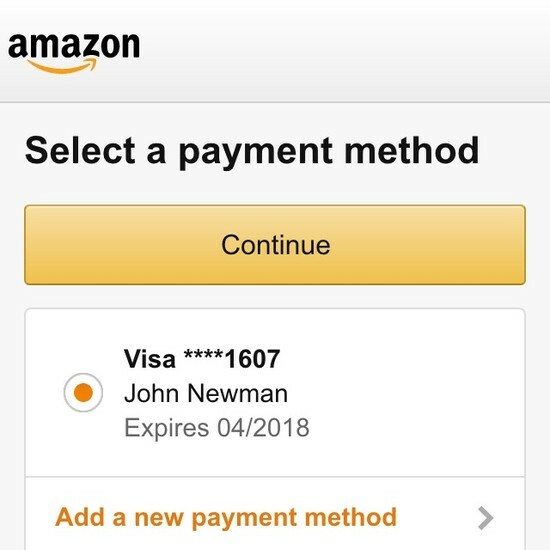 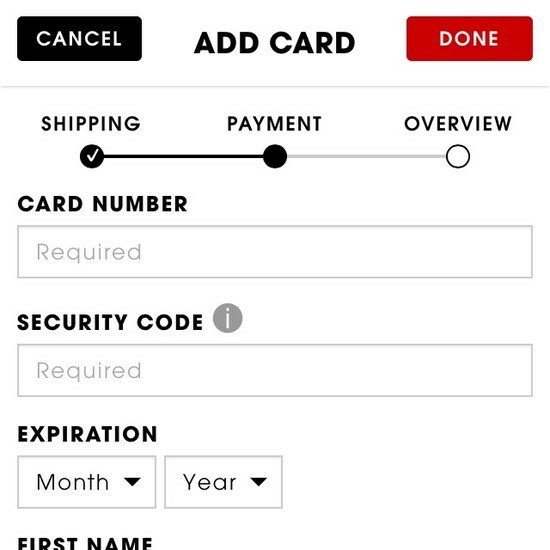 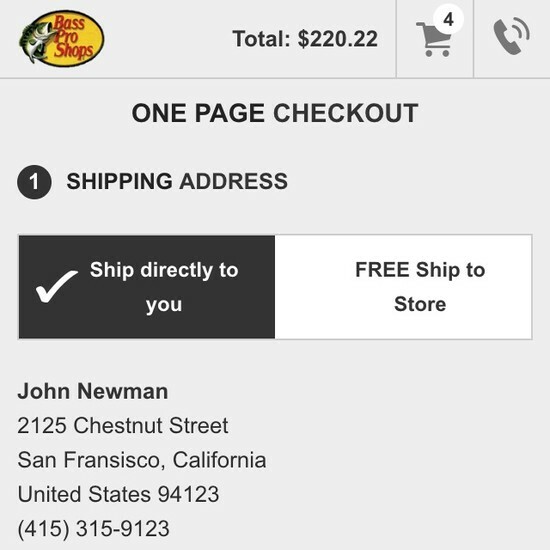 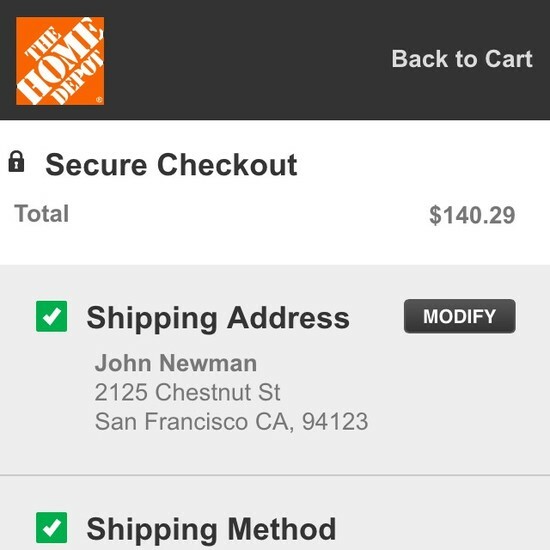 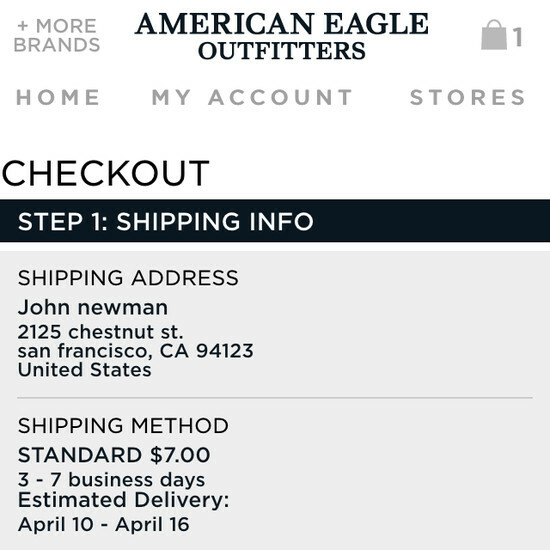 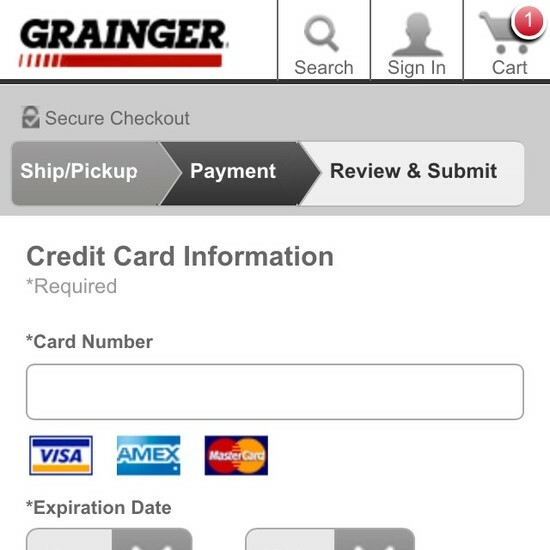 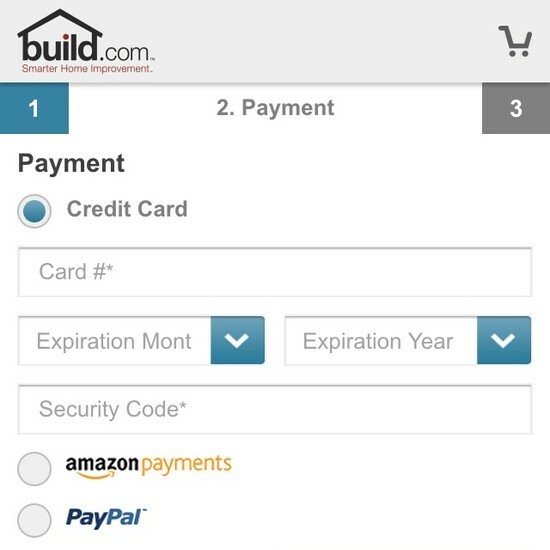 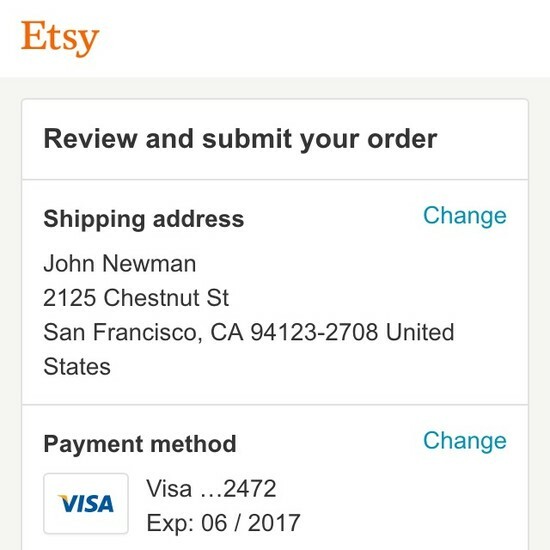 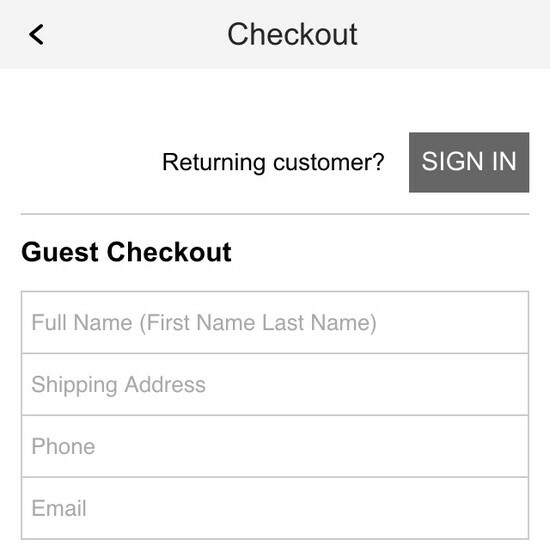 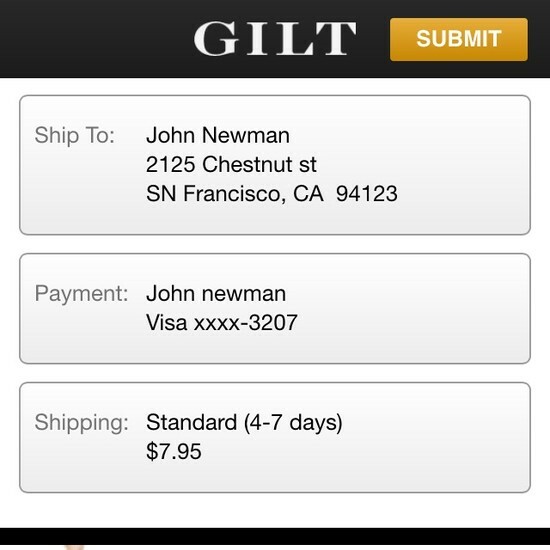 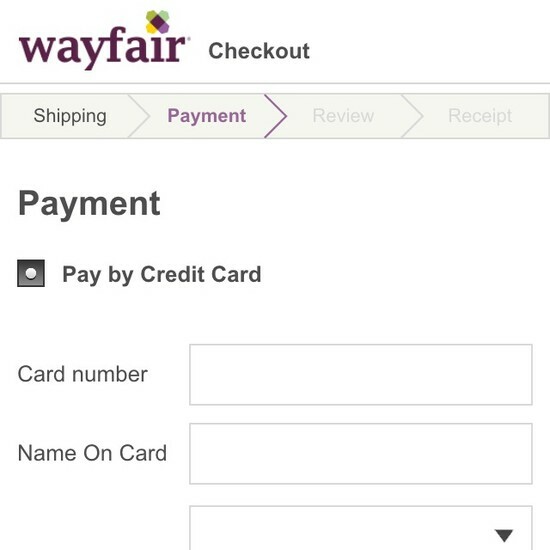 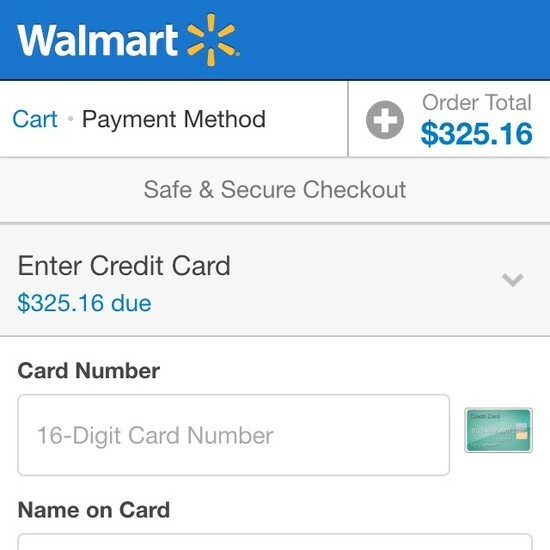 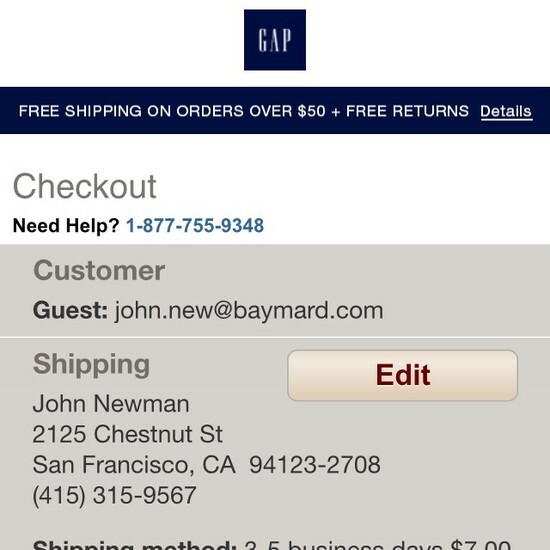 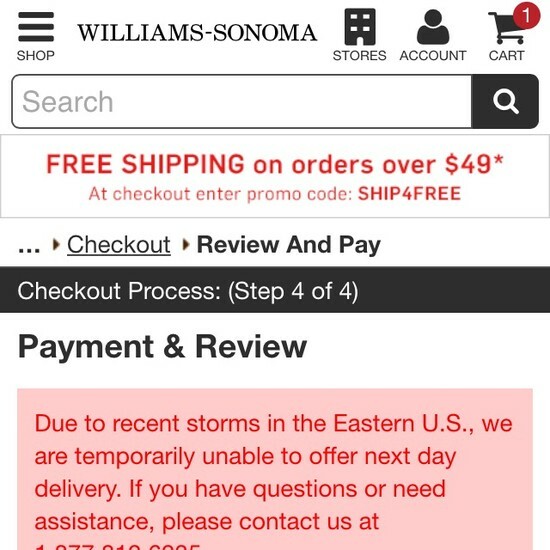 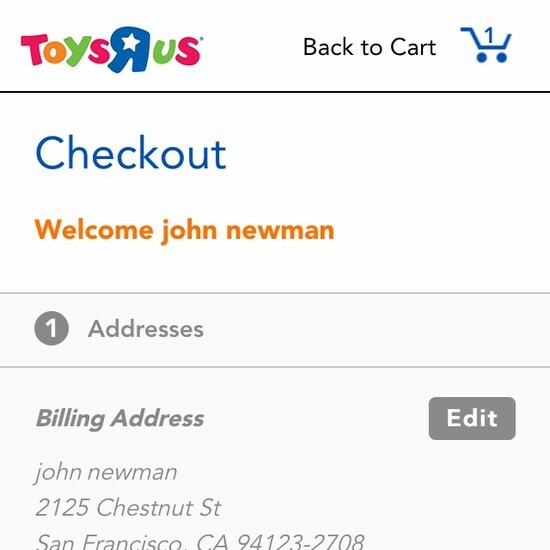 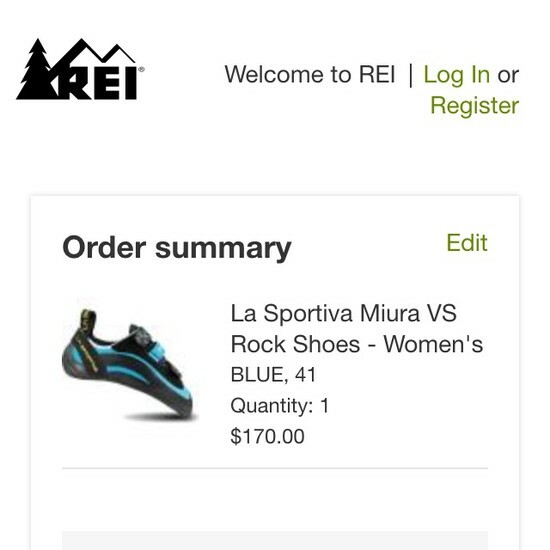 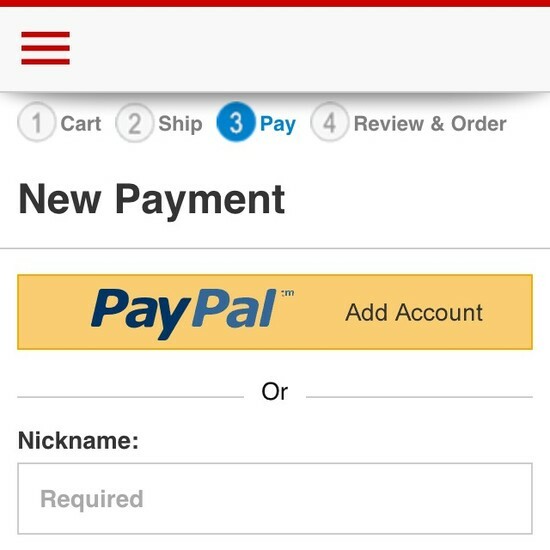 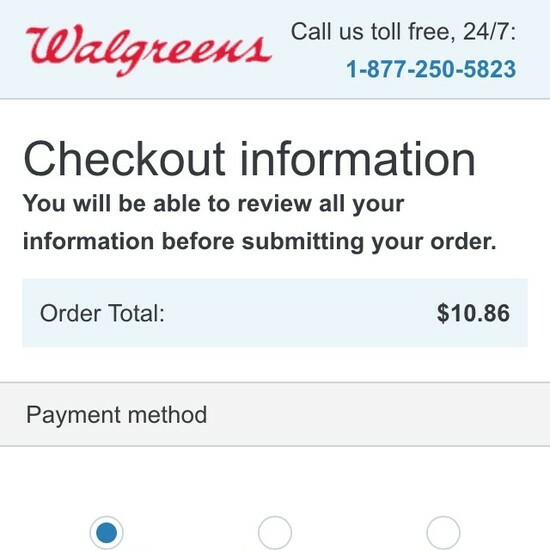 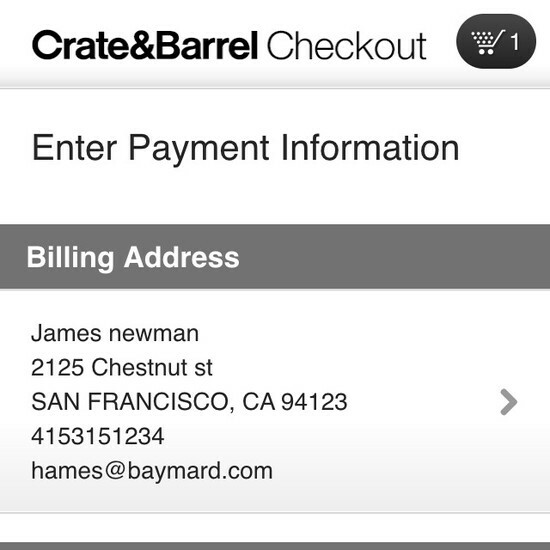 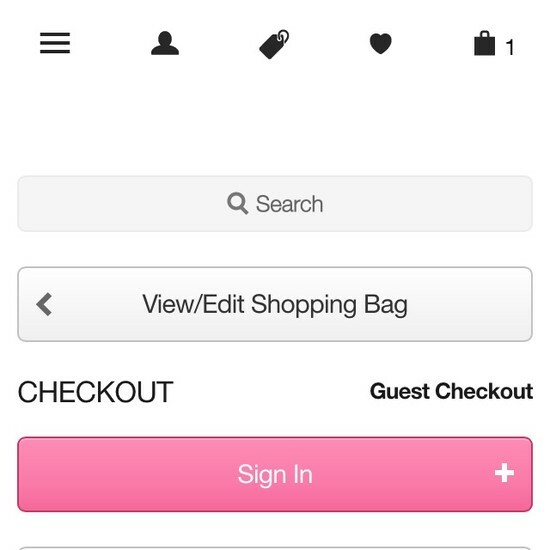 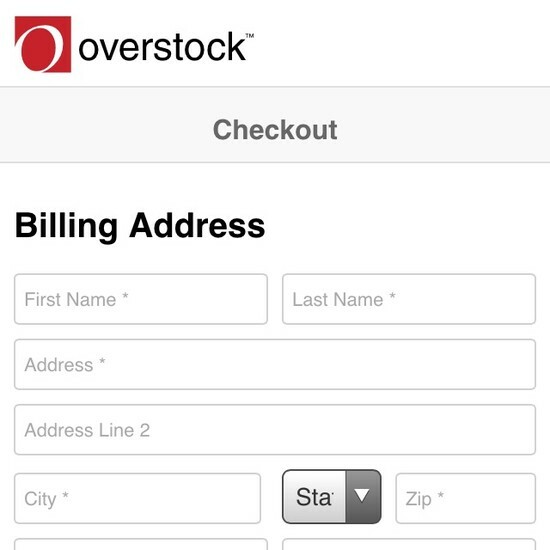 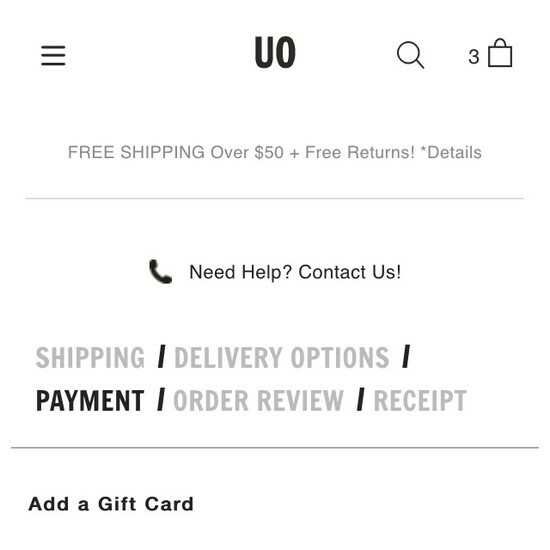 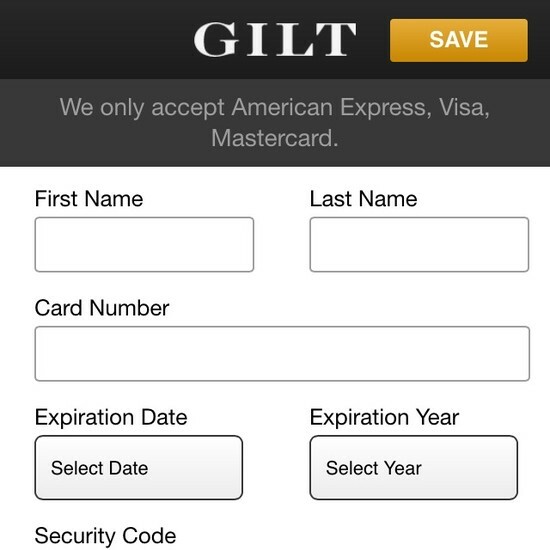 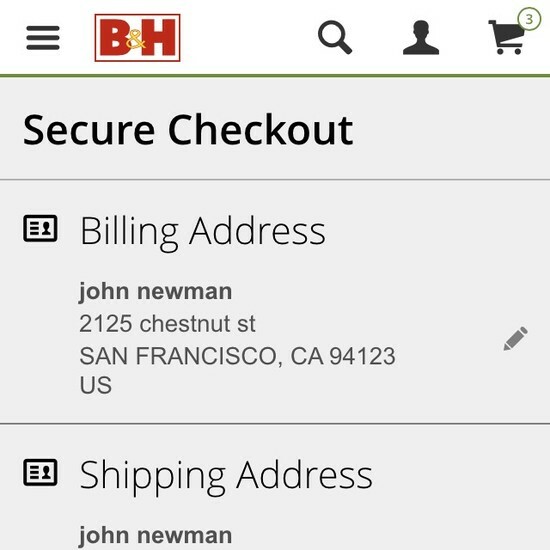 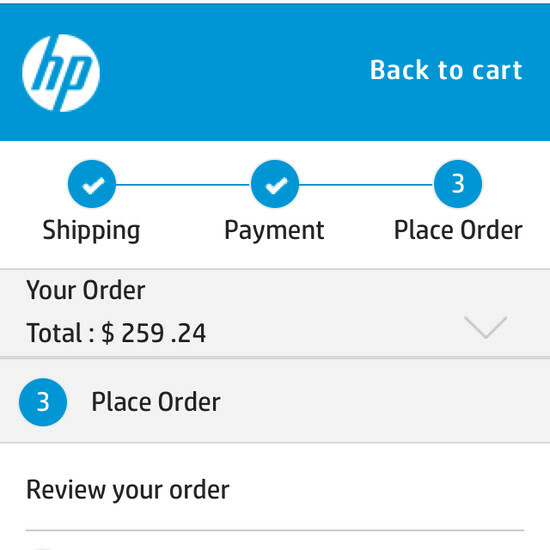 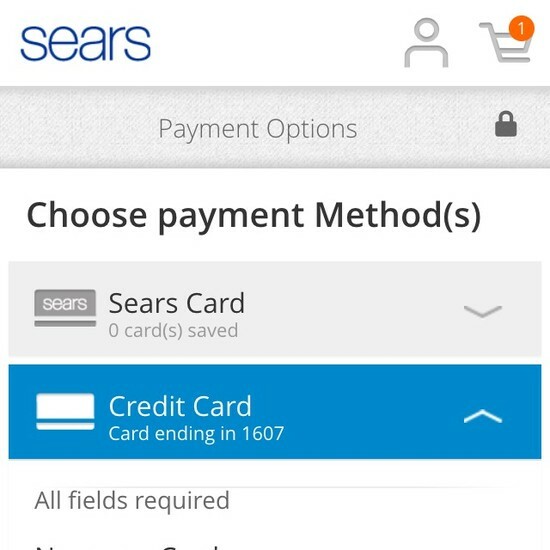 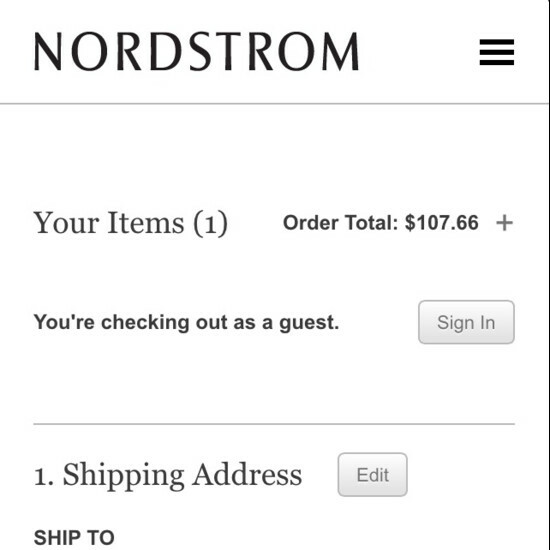 During our large-scale usability testing of mobile checkouts we’ve observed that the Payment Method selection is yet another mobile checkout design where a large number of e-commerce sites use a design pattern that causes usability issues for users. 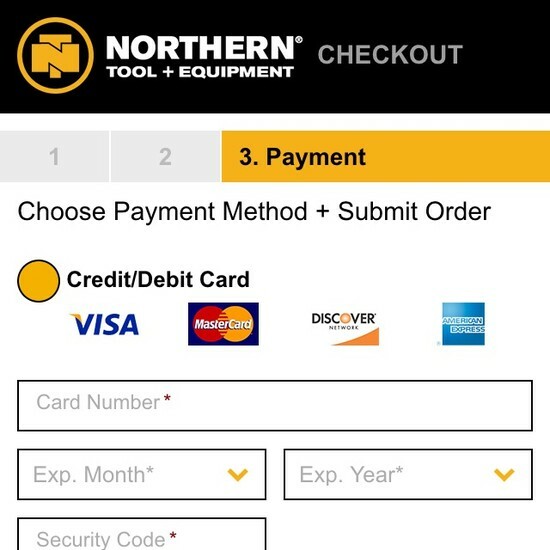 On mobile the Payment Method design is particular difficult to get right, as most sites have one predominant method (typically credit card), yet still need to show a handful of 3rd-party payment options, which can be difficult to balance within the small mobile viewport. 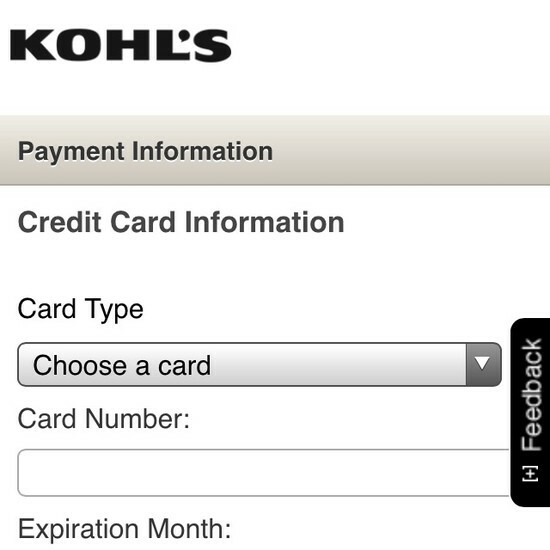 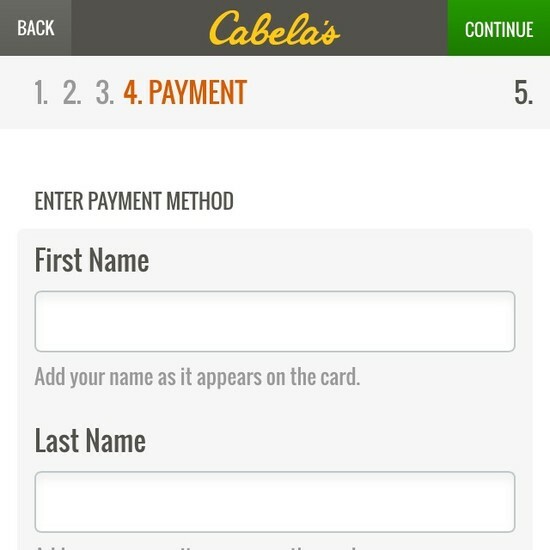 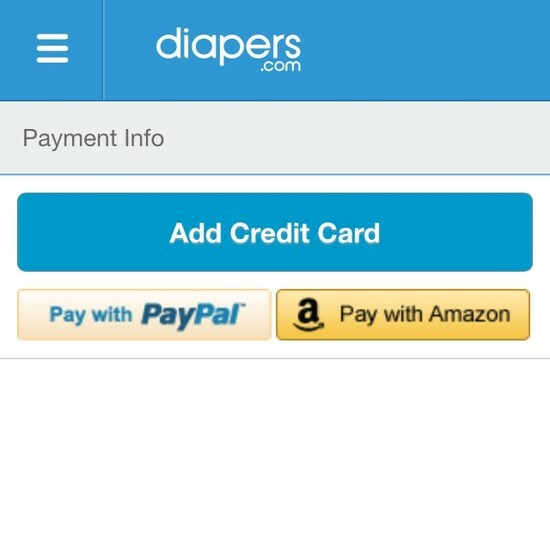 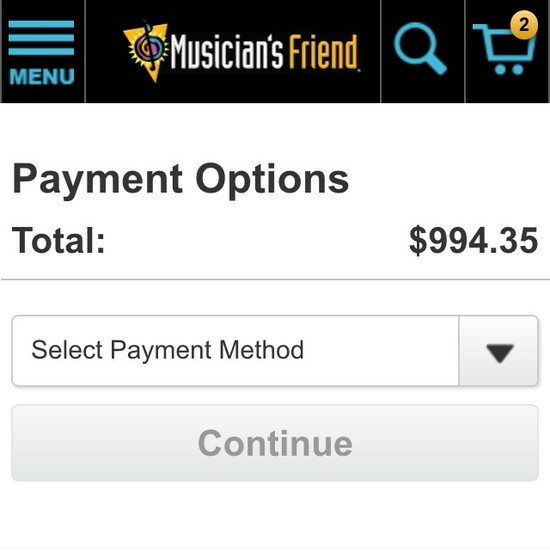 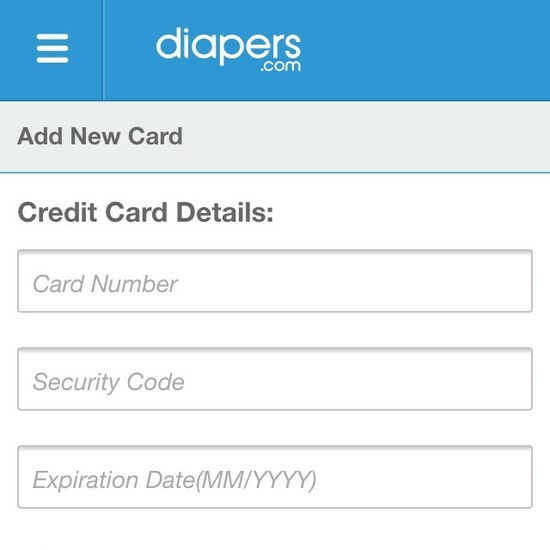 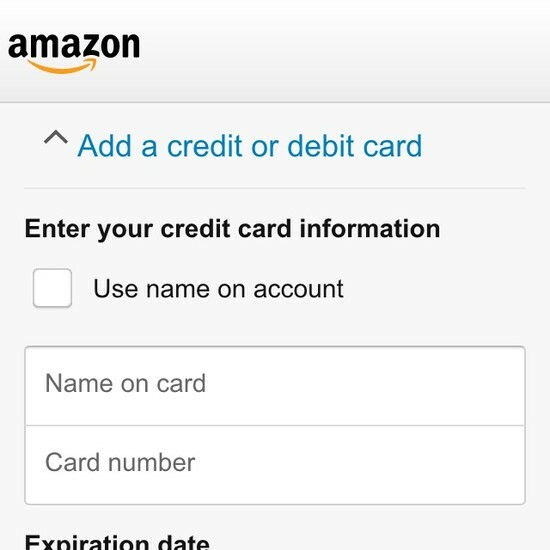 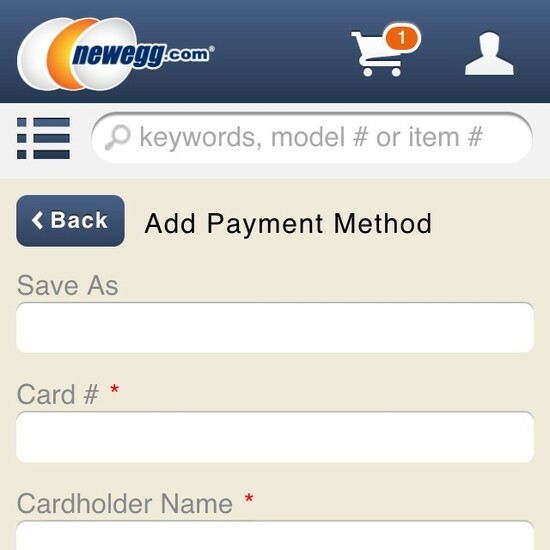 In practice the mobile Payment Method designs used by most sites are prone to users either not being able to establish an overview of their payment options or more commonly are unintentionally nudged into a 3rd-party payment option they don’t fully understand (due to too-little emphasis on the most popular Credit Card option). 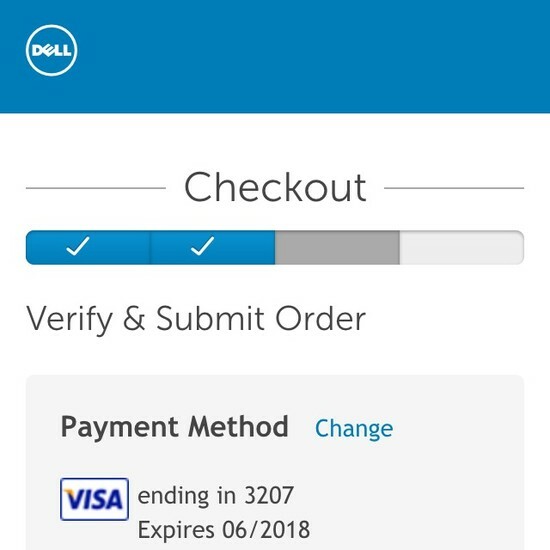 Besides these mobile Payment Methods we’ve also benchmarked the desktop versions; see the 57 desktop Payment Method examples. 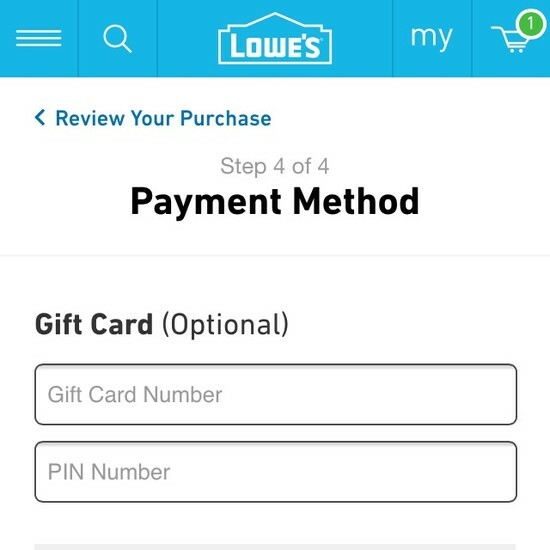 Learn More: Besides exploring the 45 mobile “Payment Method” design examples below, you may also want to read our related article “6 Mobile Checkout Usability Considerations”.